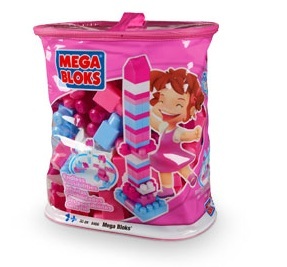 Maxi Mega Bloks is a safe, award-winning line of building blocks and toys designed for your young ones with little hands! 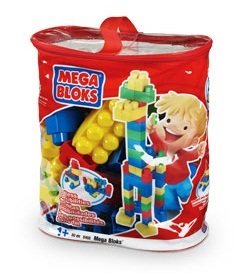 Comparable in style to Lego- Mega Bloks is a higher quality building block with much better detail and safety- These Maxi Mega Bloks are safe for younger children, ages 1 year and up! 1 2 3... 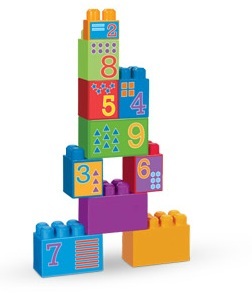 Build Big!